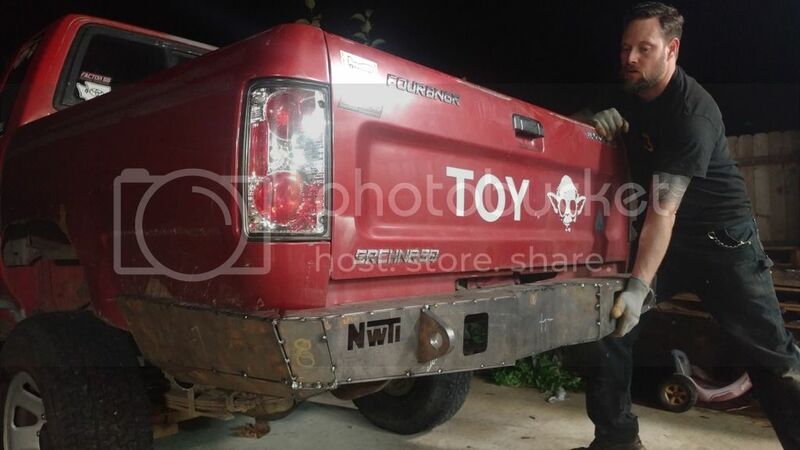 First Gen Bumper Ideas - Update! Wheres all the 8274 Bumpers at? Does anyone own a Tubeshark bender?